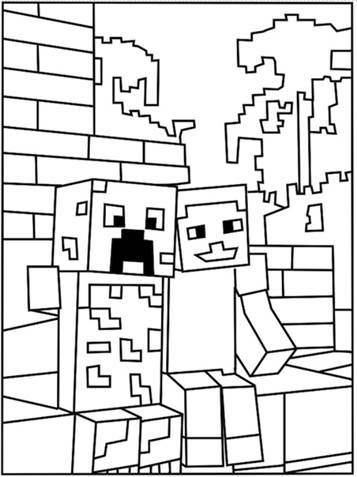 We all know Minecraft of course, the computer game for the PC, tablet or even on your phone where you and your friends can build your own world with cubes. 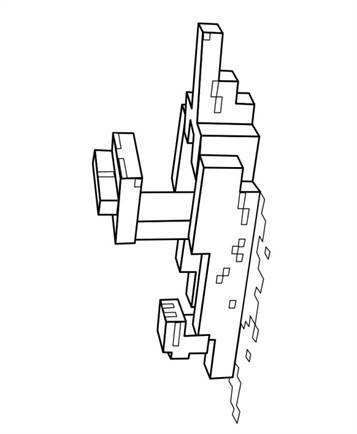 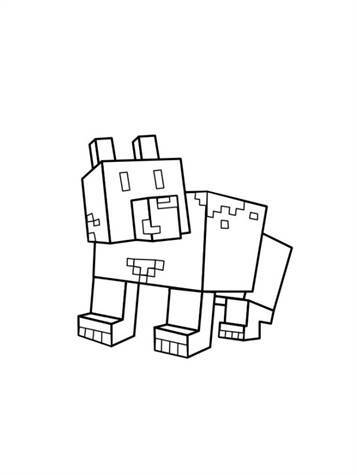 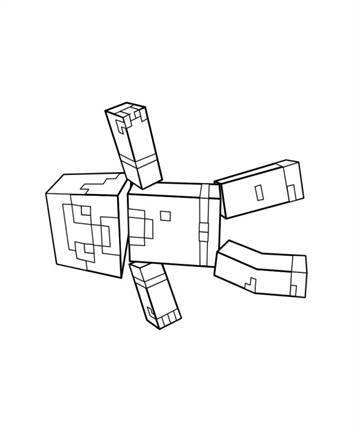 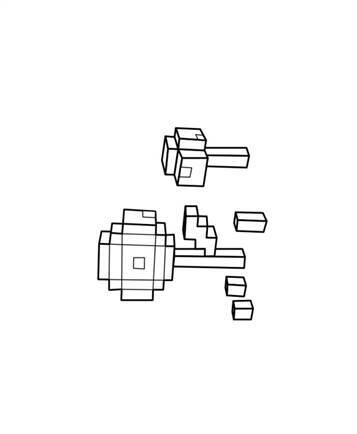 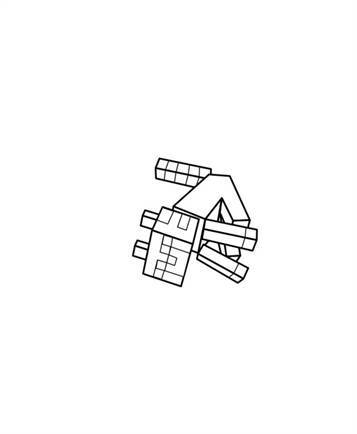 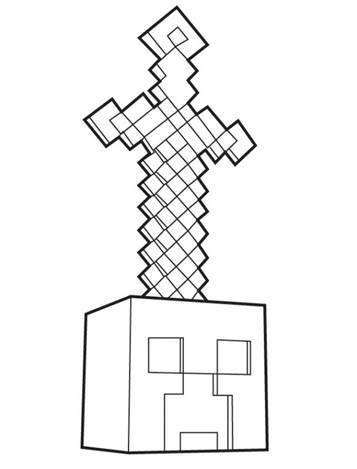 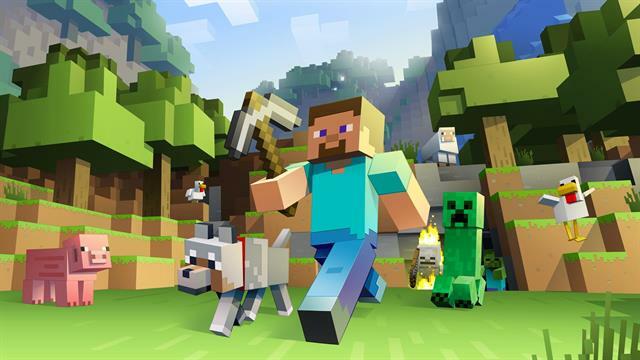 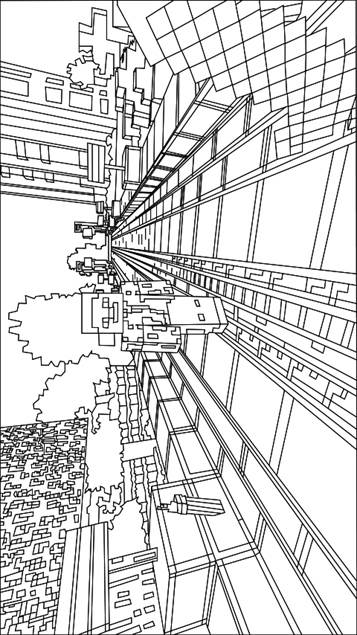 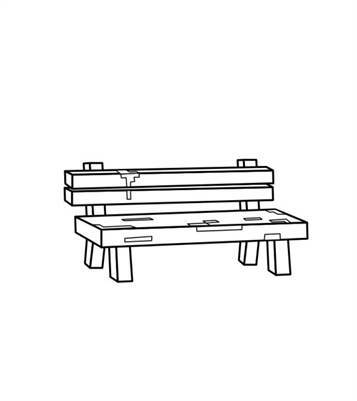 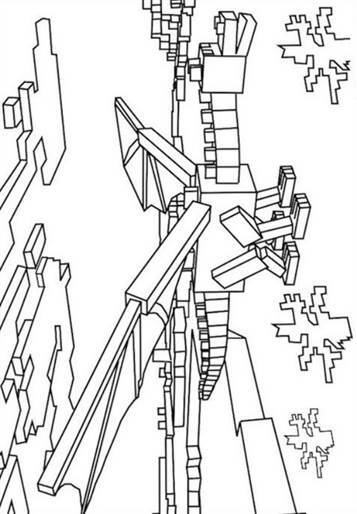 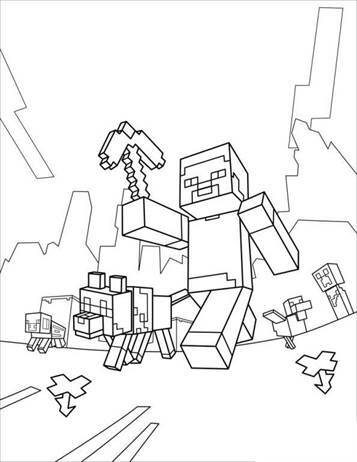 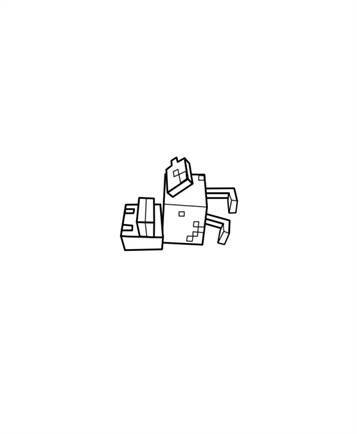 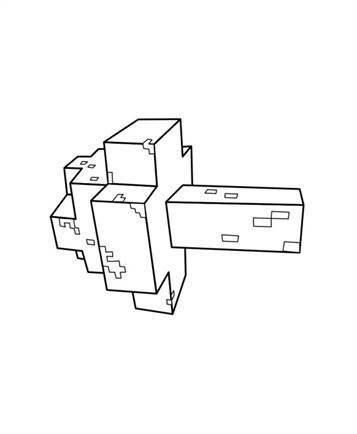 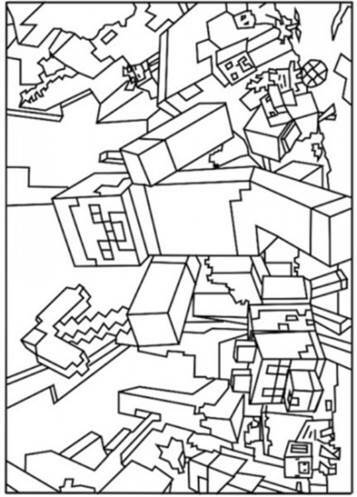 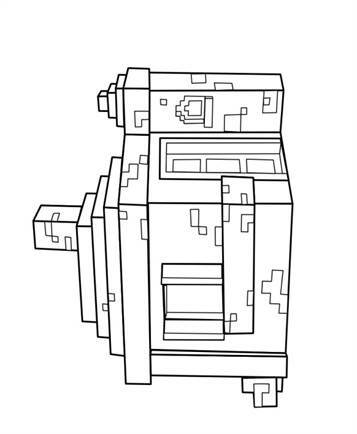 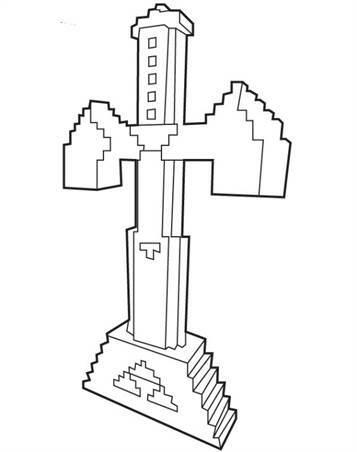 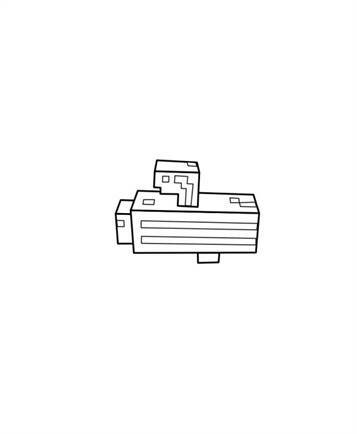 If you've played enough, or your parents wouldn't allow it anymore, you can always choose a Minecraft coloring page. 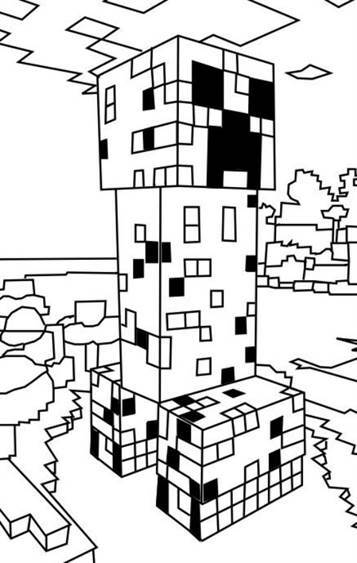 Fun anyway, so start coloring.